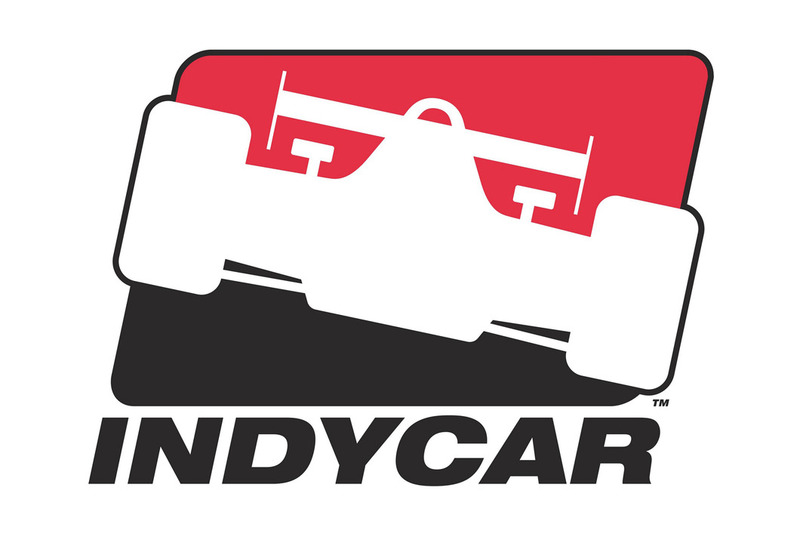 INDIANAPOLIS, Ind. 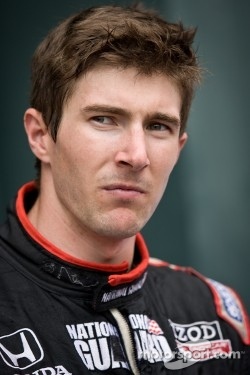 (October 27, 2011) – National Guard Panther Racing driver JR Hildebrand underwent successful surgery Wednesday to repair a torn ACL in his left knee, an injury suffered in an off-track incident in June of this year. 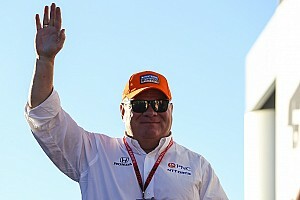 The surgery was performed by Dr. Don Shelbourne at Methodist Hospital in Indianapolis and Hildebrand is expected to begin physical therapy at St. Vincent Sports Performance Center beginning within the next week. 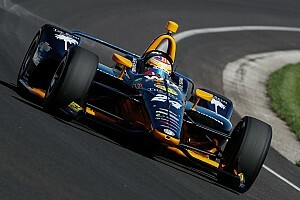 Hildebrand, the Indy 500 Rookie of the Year, suffered the injury a week after his runner-up finish at Indianapolis, but the 23-year-old missed zero track time as a result. 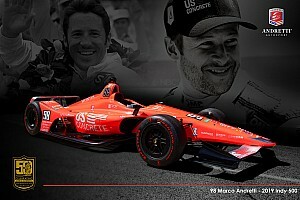 He is not expected to miss any off-season test time as a result of yesterday’s surgery, and will be fully recovered in time for the 2012 IZOD IndyCar Series season.